Coinciding with the launch of their new website, Forum Auctions, London's specialist auction house for books and works on paper has published its inaugural sale catalog which has a total estimate exceeding $1.3 million. 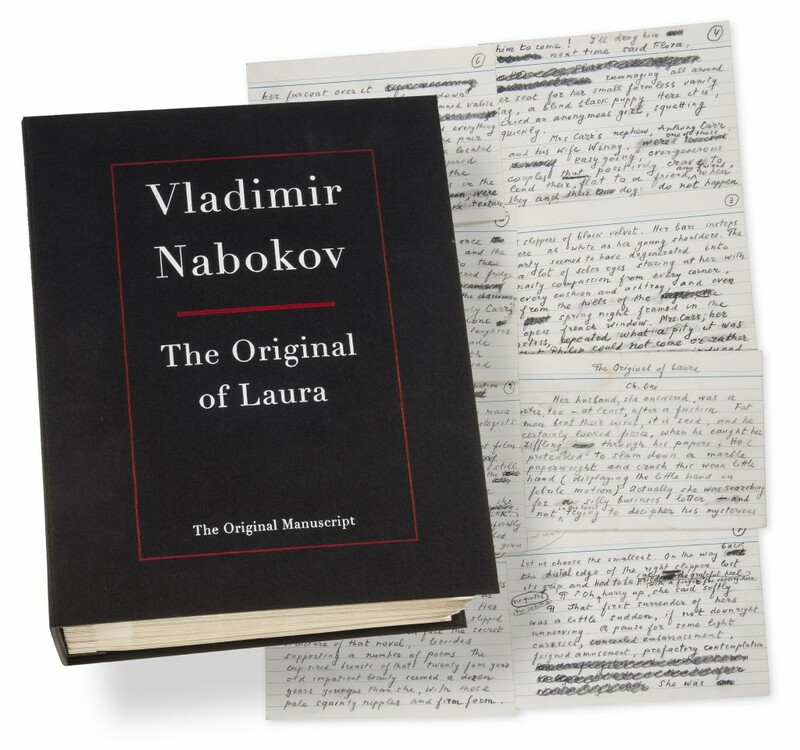 On July 13, books and works on paper will be going to auction, including the most complete Evelyn Waugh collections to come to the market in recent years. The collection opens with a small book owned by a 17 year-old Waugh before moving on to include the first edition of every book published by the author, many of which are inscribed to close friends, as well as numerous limited editions, unpublished letters and other rarities. 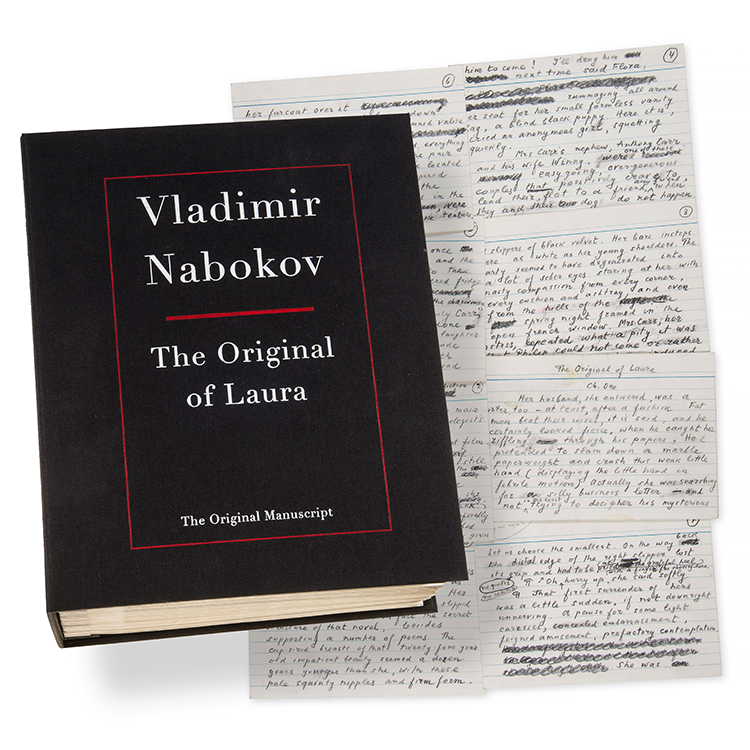 Other modern literary highlights include a first edition of Kafka’s Verwandlung or Meta morphosis in superb condition and the original manuscript of Vladimir Nabokov’s final and unfinished work, The Original of Laura. The modern illustrated books section features another private collection including books from several of the leading private presses, many with contributions from significant 20th century artists such as Paul Nash, Eric Gill, Eric Ravilious and Kyffin Williams. Elsewhere in the section are major works from the Doves and Ashendene presses as well as unique designer bindings by the celebrated book binder Lester Capon. On July 14, antiquarian books and works on paper including a remarkable private collection of early continental printing containing a number of important works by Aldus such as a superb copy of an important typographic landmark, Pietro Bembo’s De Aetna, and a first edition of the wonderfully illustrated Hypnerotomachia Poliphili. Other highlights include three richly illustrated editions of Aesop and the first edition of La Fontaine’s Fables. The continental printing section continues with the first editions of Voltaire’s Candide and Descartes’ Discours de la Methode and the dedication copy of Cicero’s Epistolae Familiares, printed by Aldus, one of only 4 copies known on vellum. An extremely rare second edition of Richard de Bury’s Philobiblon, the first work on the care, preservation and collecting of books as well as a first edition of Milton’s Paradise Lost. The sale concludes with Old Master prints, featuring a private collection that includes four works by Albrecht Dürer, an early proof impression of Robetta’s Adoration of the Magi, and an exceptional copy of Michele Marieschi’s etched views of Venice. 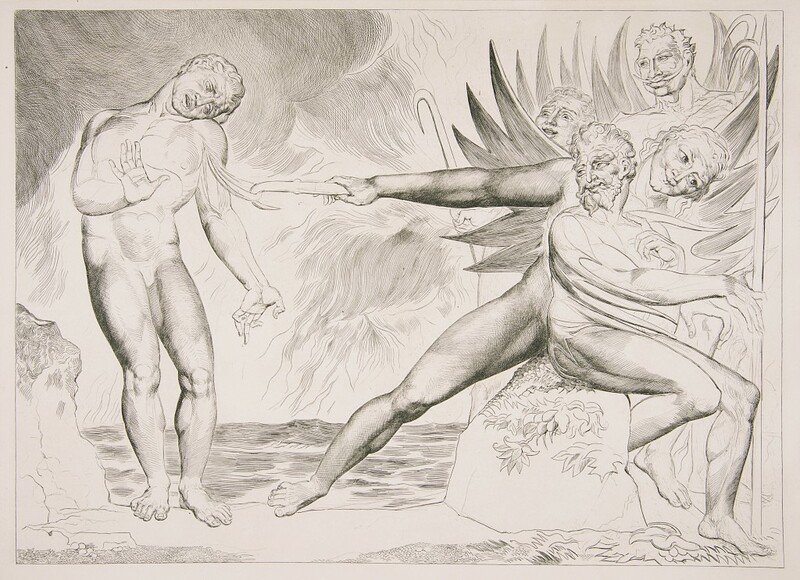 Other highlights include a rare and exceptional example of Giovanni Domenico Tiepolo’s Picturesque Ideas on the Flight into Egypt, and an impressive set of seven engravings by William Blake illustrating Dante’s Inferno.